Does your mind need to be focused a lot better to lose weight? 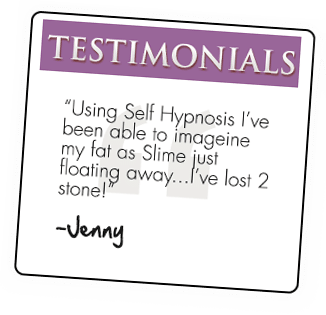 Would you like to program your own mind to lose the unwanted weight? Do you want a system that can be used to increase your control over food? You may have seen my weight loss articles in such publications as Daily Express, Daily Telegraph, Sunday Times, Daily Record, The Sun, Daily Mirror as well as a wide range of high street consumer magazines such as GQ, Zest, Closer, Cosmopolitan and Grazia. Or you may already have one of my best selling books. 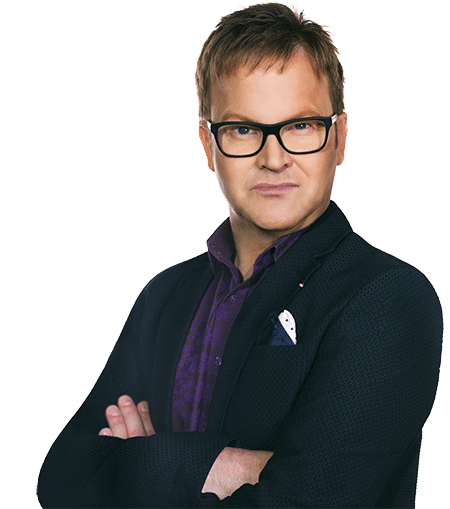 Or you may have seen me on the Sky TV hit show Fat Families. 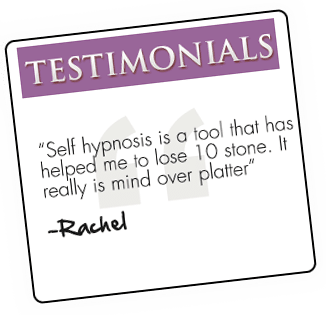 During these 11 years I have helped thousands of individuals to lose weight and keep it off. 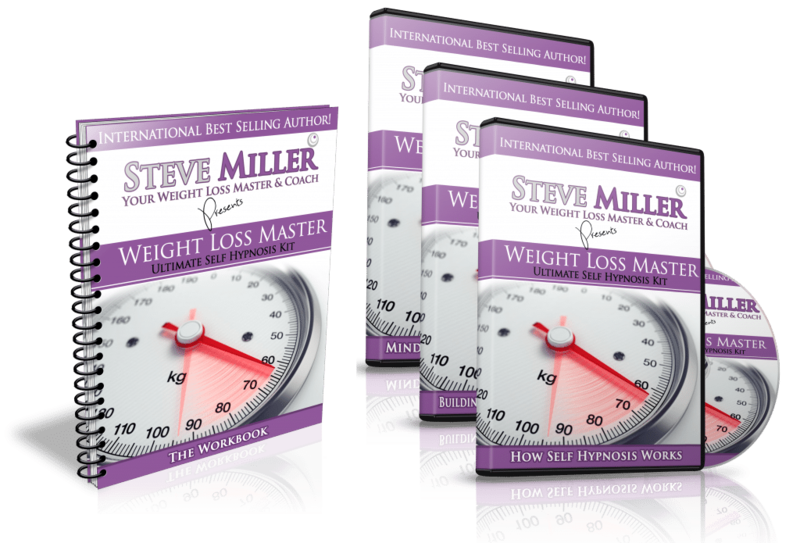 I’m talking about really transforming the lives of individuals who came to me because nothing else worked, yet left with specific advice, and real weight loss results. 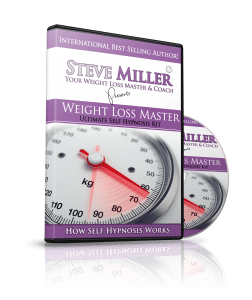 Steve Miller’s “The Self Hypnosis For Weight Loss Master Kit”. 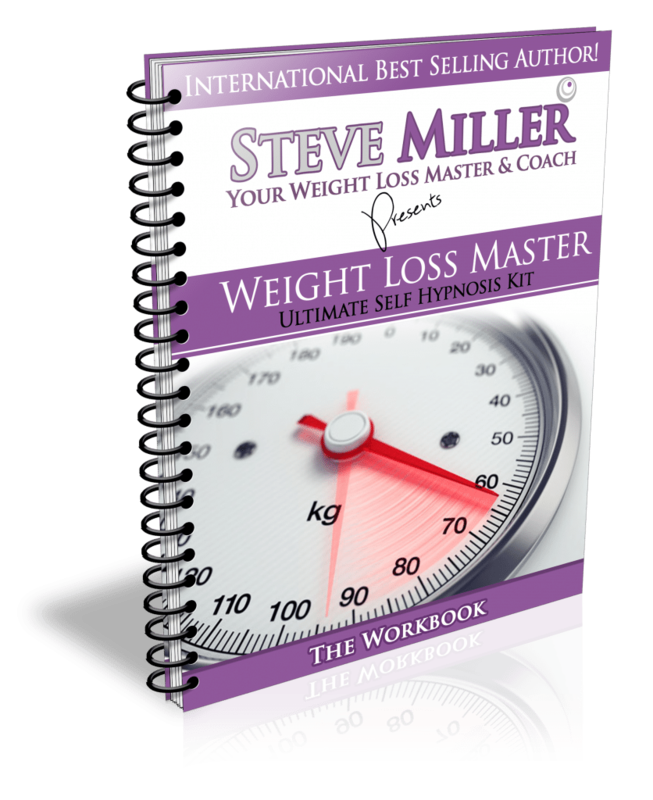 With this brand new mind programming tool…YOUR weight loss results are going to be different!. On top of that, you will also receive a 6 week meal plan that is not a restrictive diet. This helps make your weight loss easier. 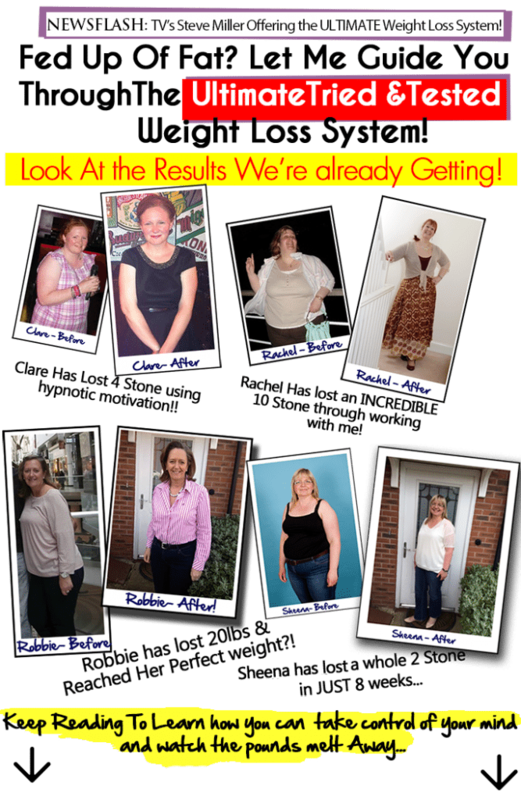 Included in your programme is access to the Weight Loss Master Facebook Group. Join this group so that you can receive live questions and answer sessions on anything you need to check out in the Self Hypnosis Tooklit. 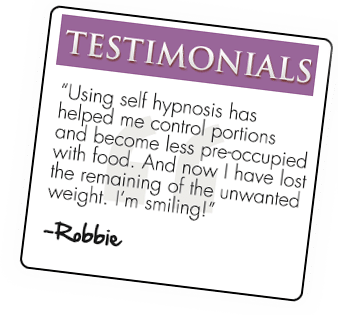 In addition this will give you an opportunity to receive additional support for you to use lose weight.